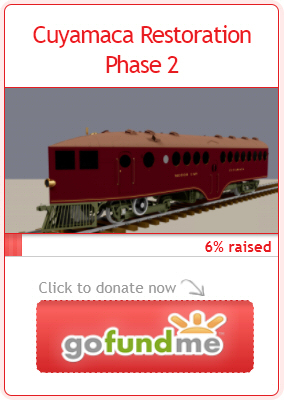 U.P.#8 | The McKeen Motor Car Website U.P.#8 | The Compendium of Knowledge on the McKeen Motor Car Company, and their experiments. 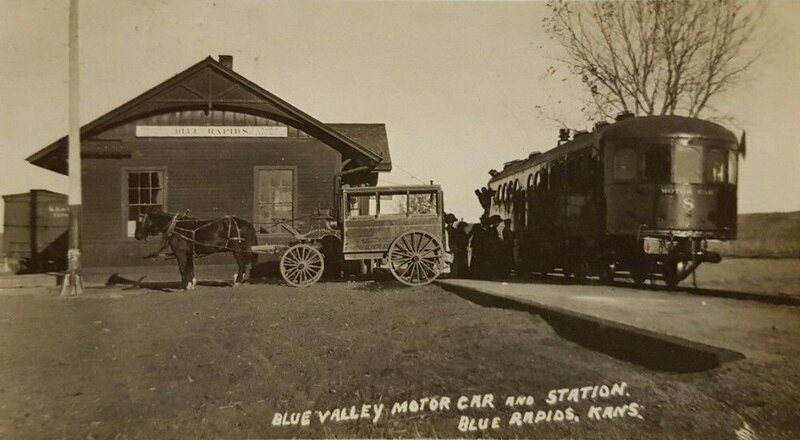 Postcard of McKeen Motor Car Union Pacific 8. 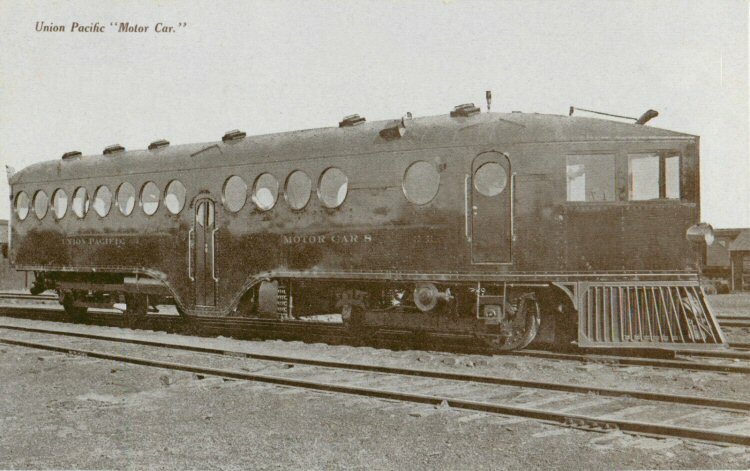 McKeen Car #8, if you look closely then you will see the square windows at the back of the motor car. Photo from an old article about the advancements of the McKeen Motor Cars. 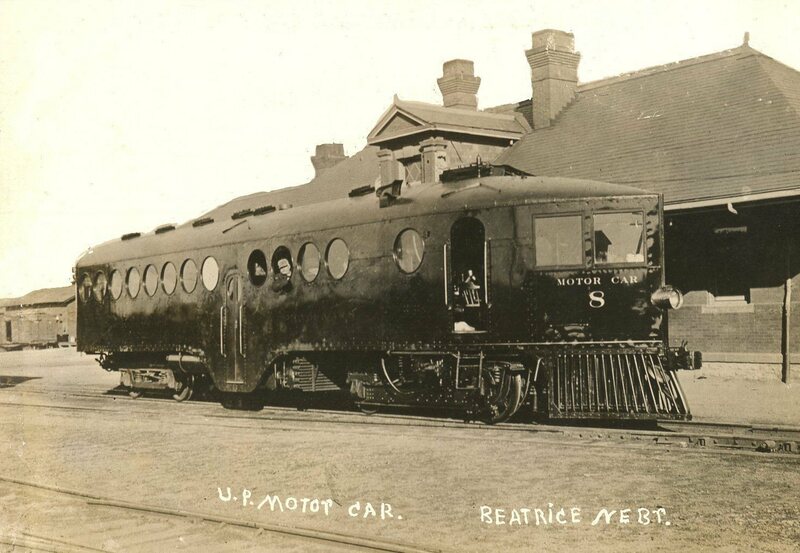 Union Pacific Motor Car #8 at Beatrice, Nebraska. Photo taken after all photos above, clear changes have been been such as an extender for the intake vent above the cab, as well as a newly painted “Motor Car 8” on the front of the motor car, not seen in the previous photos. Motor Car #8 near the end of it’s life, rebuilt into Trailer Car T-19.